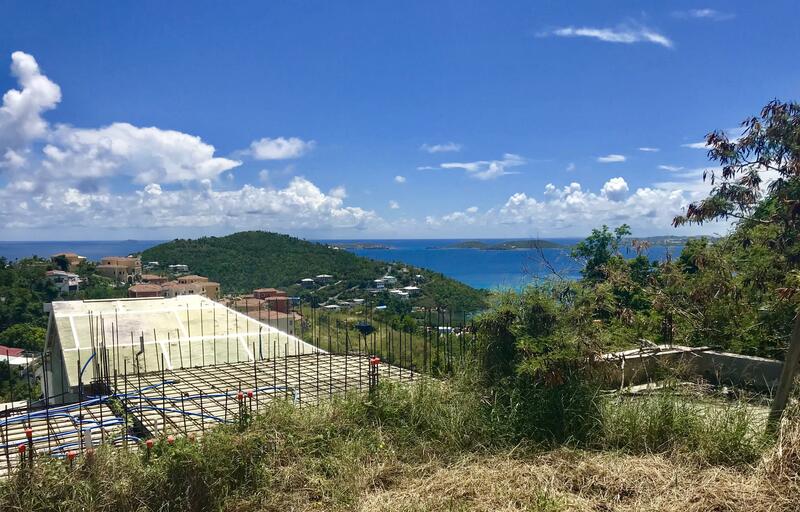 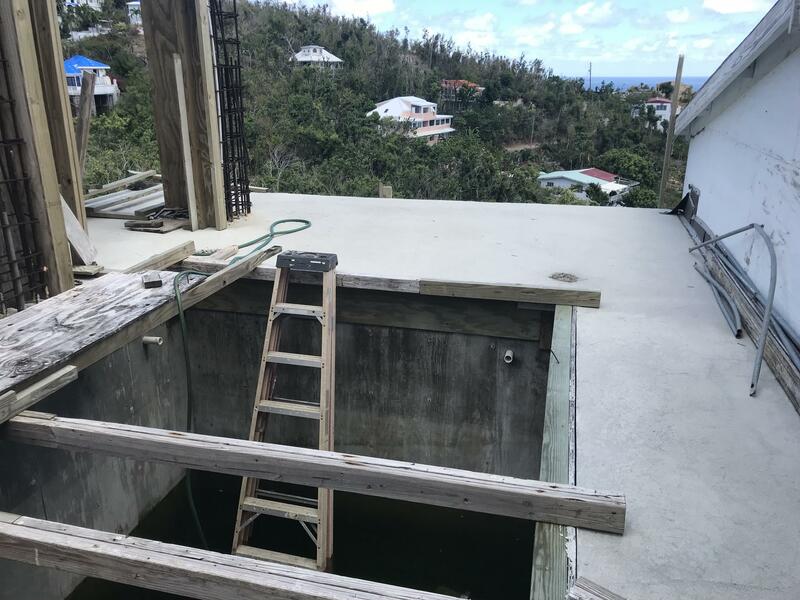 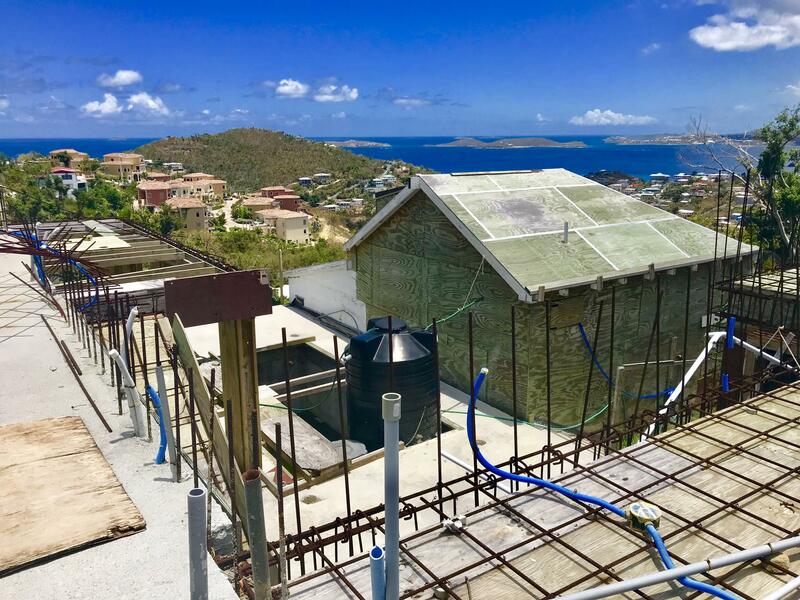 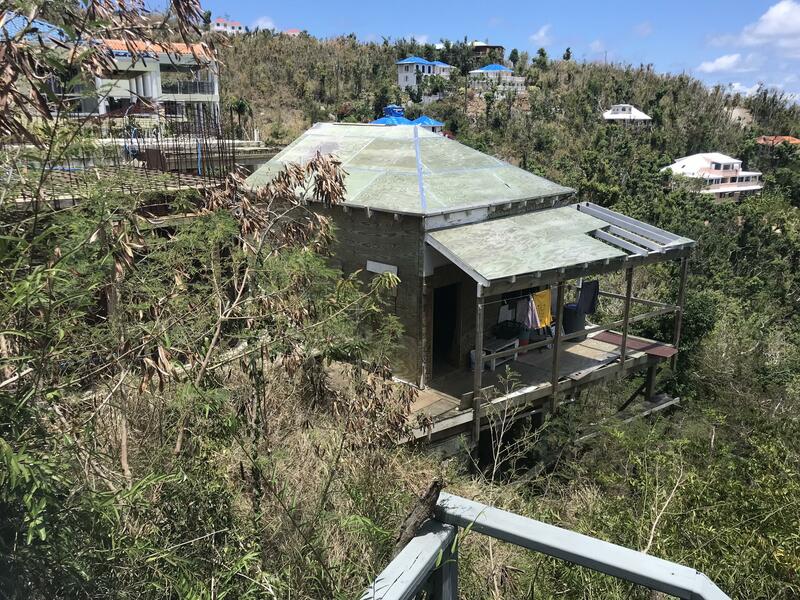 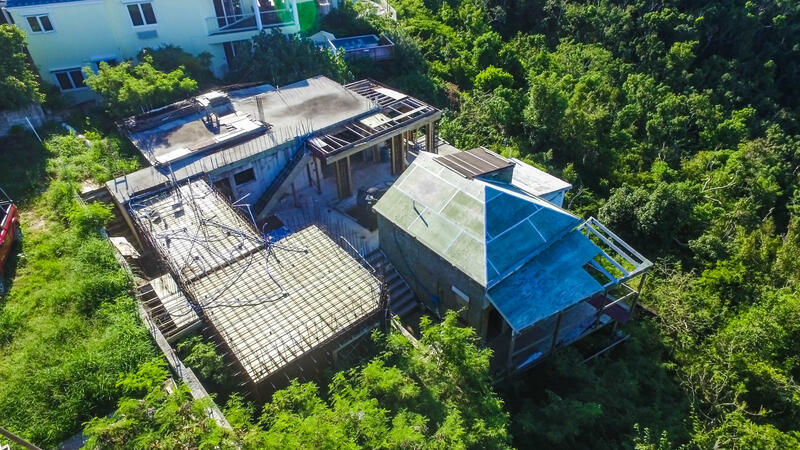 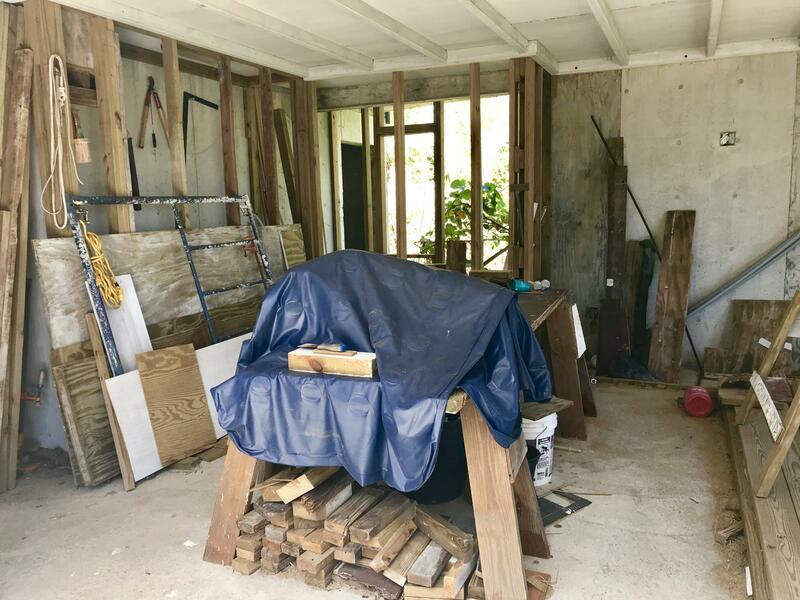 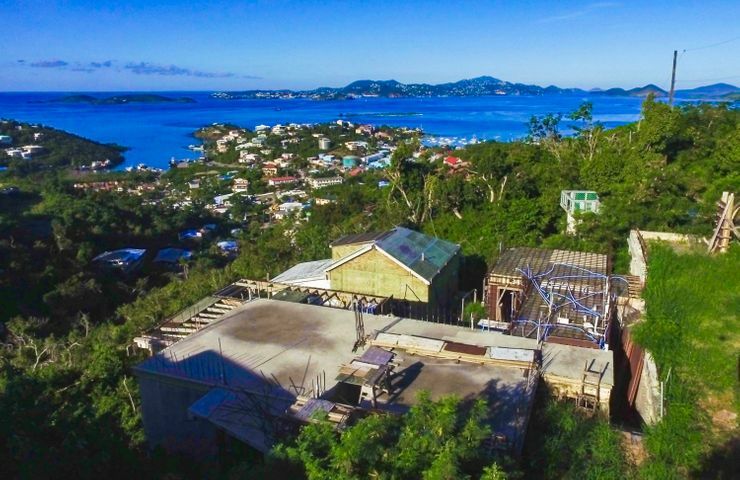 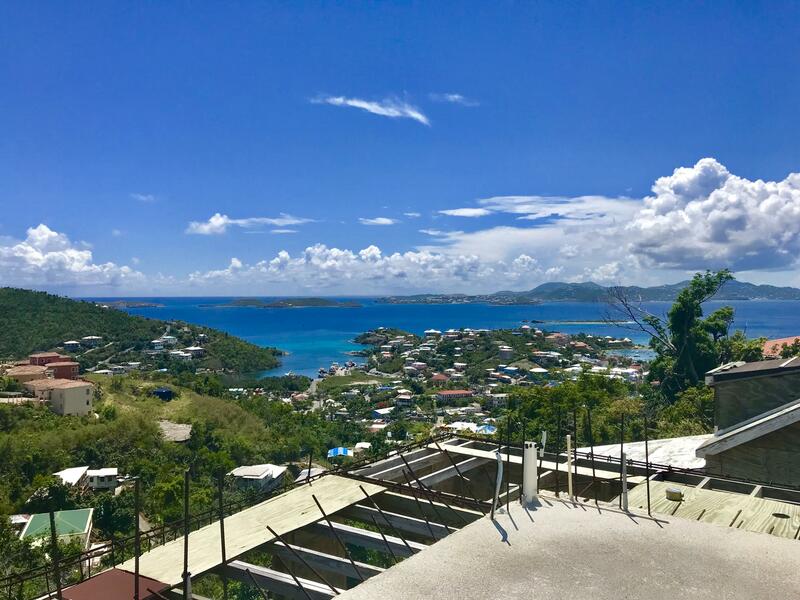 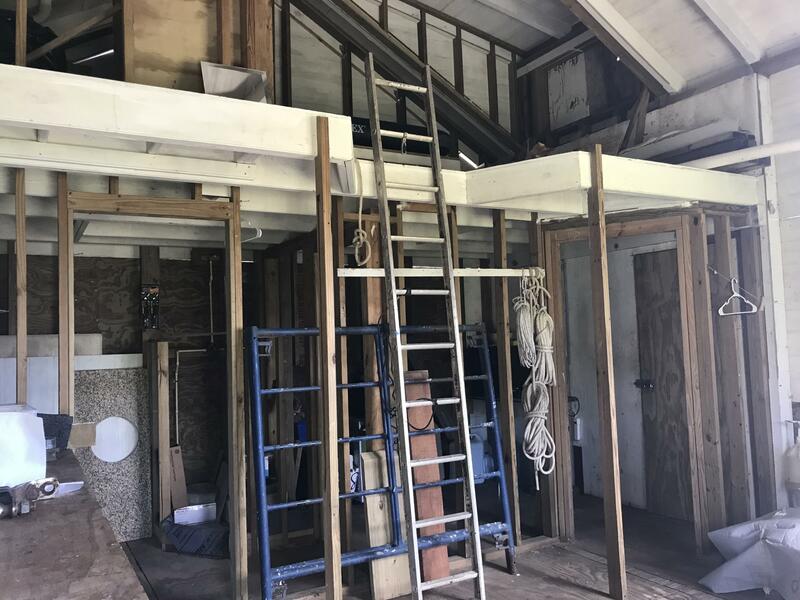 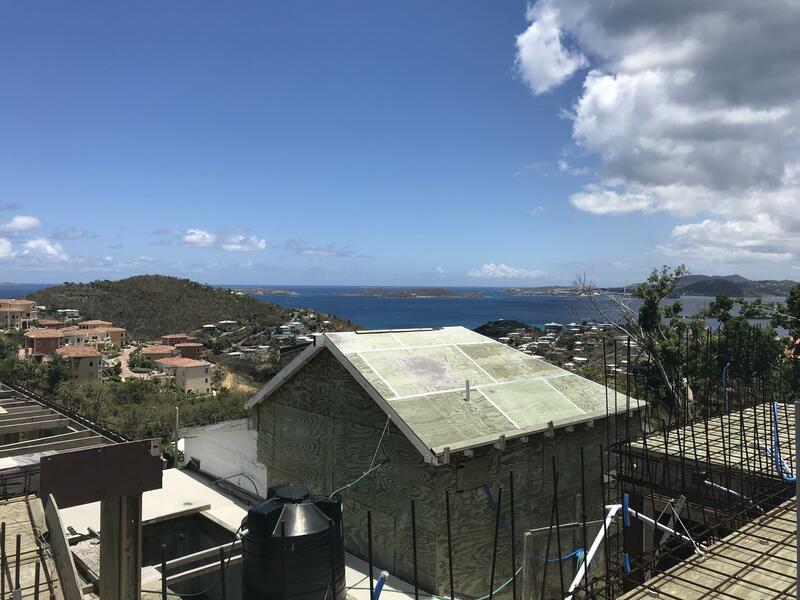 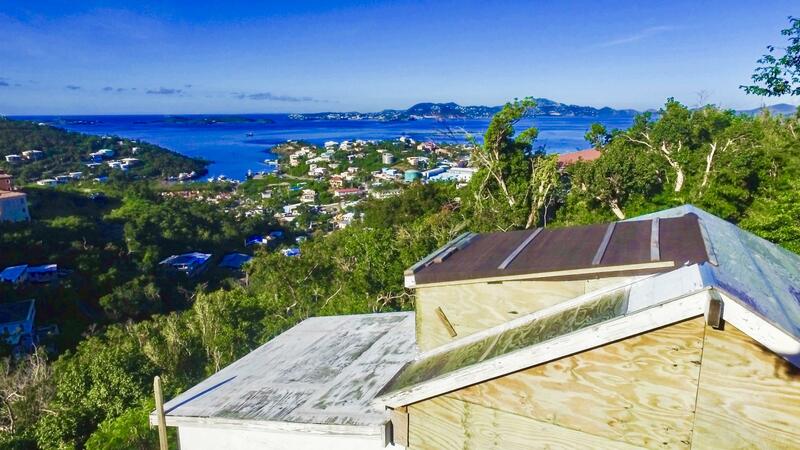 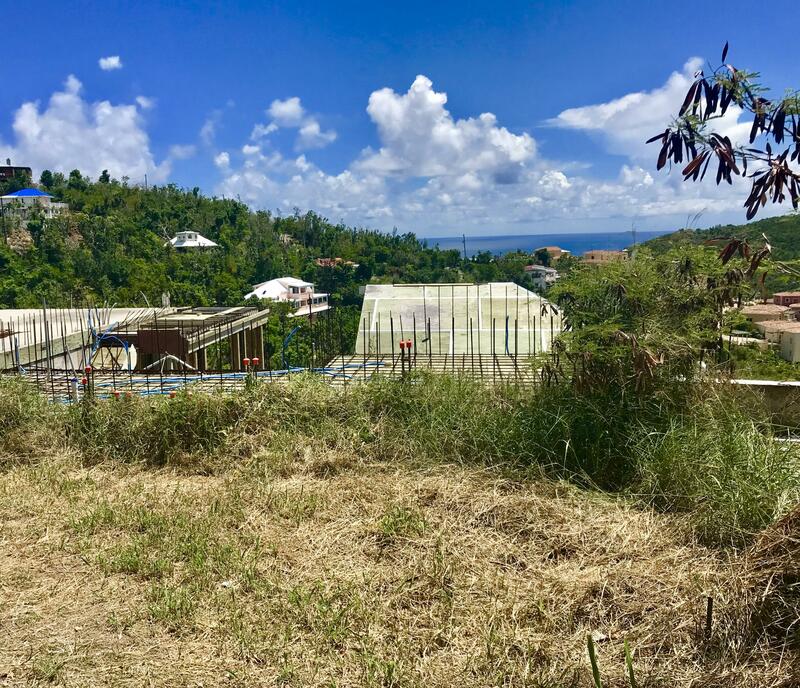 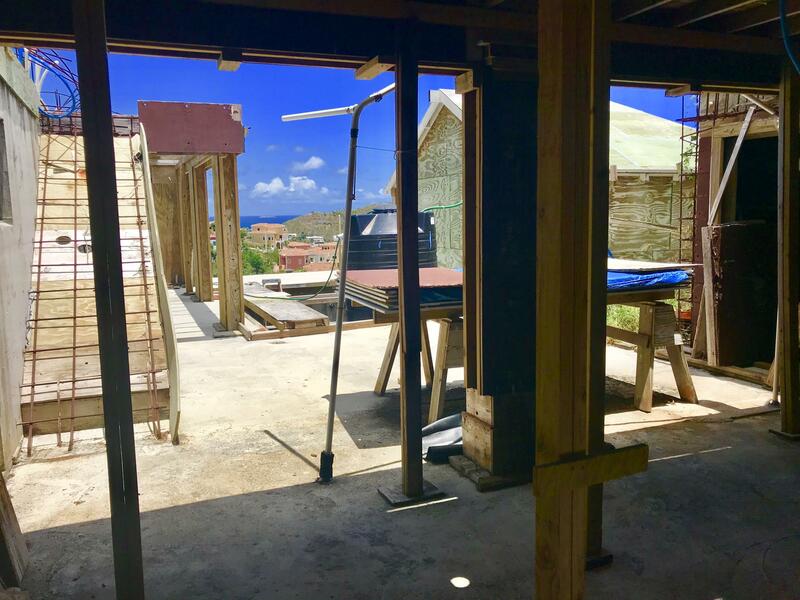 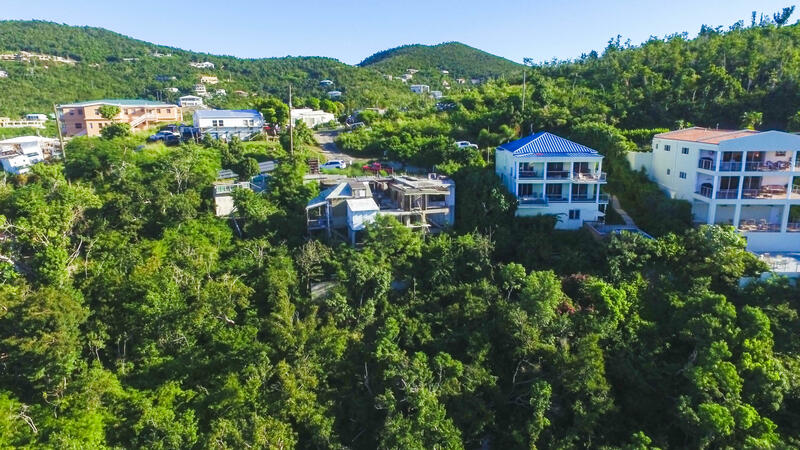 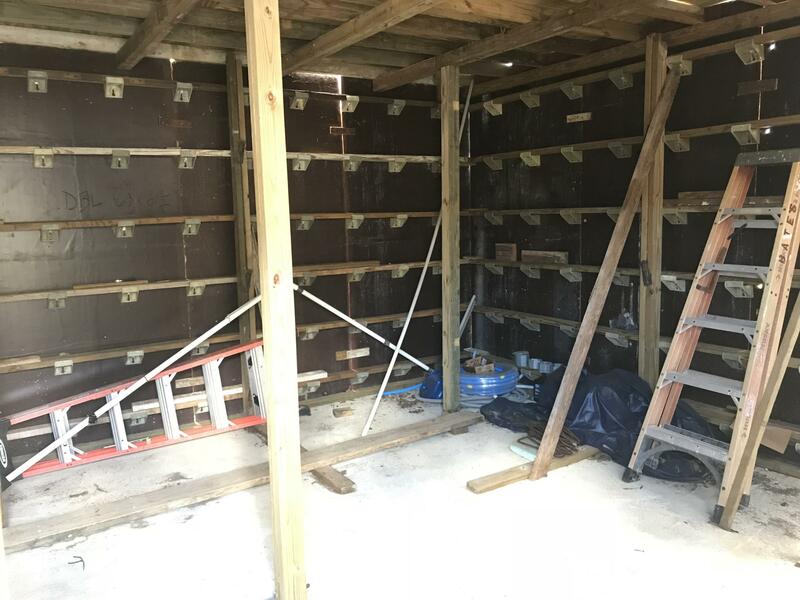 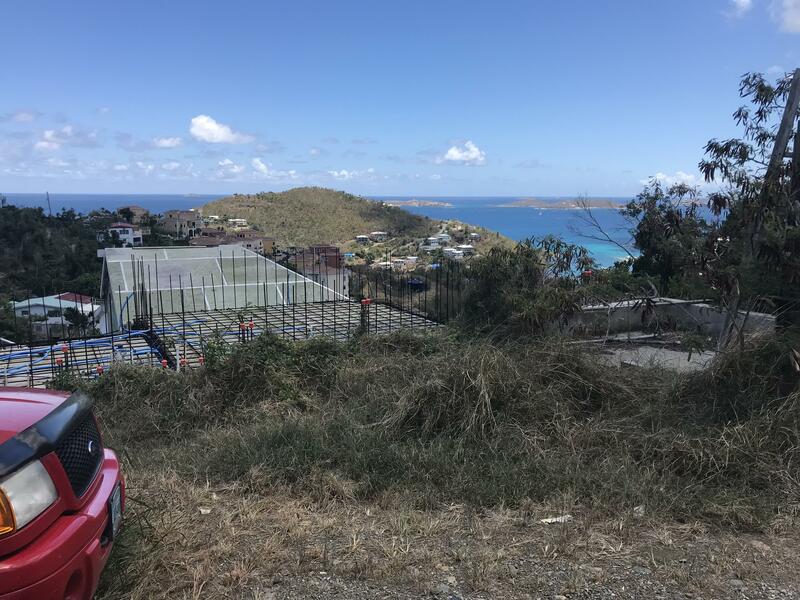 Solid Concrete, this partially constructed home located up pocket money hill is the perfect layout for a high end short term rental; once finished. 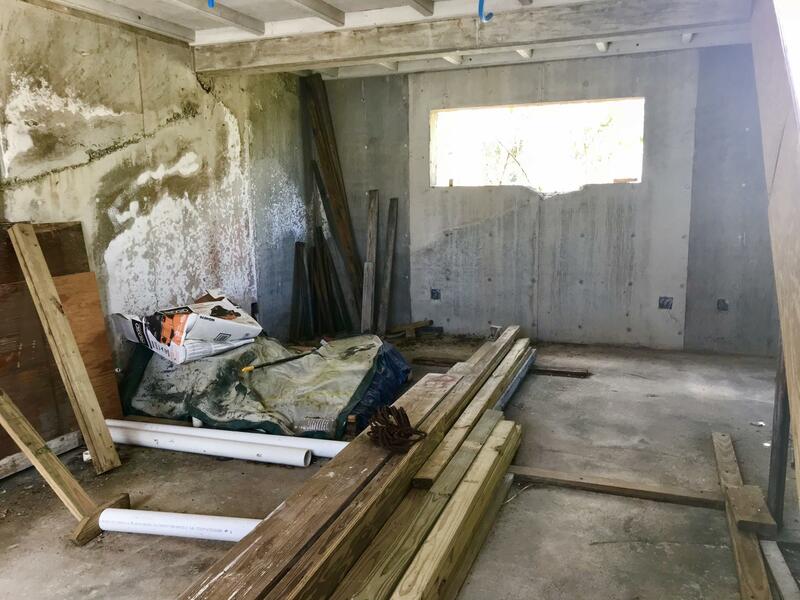 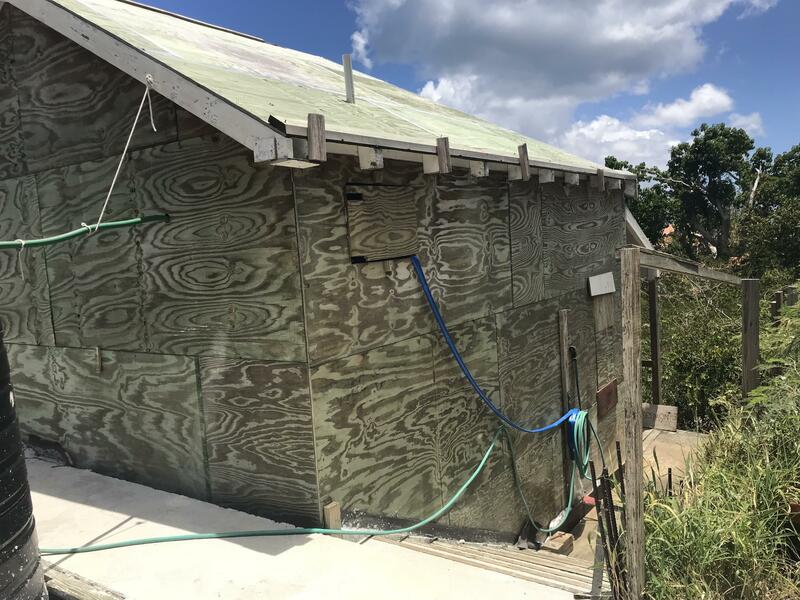 This property features a poured concrete 3 bedroom, 2 bath lower level with plans to finish the top floor comprising of the master bedroom, kitchen and living room. 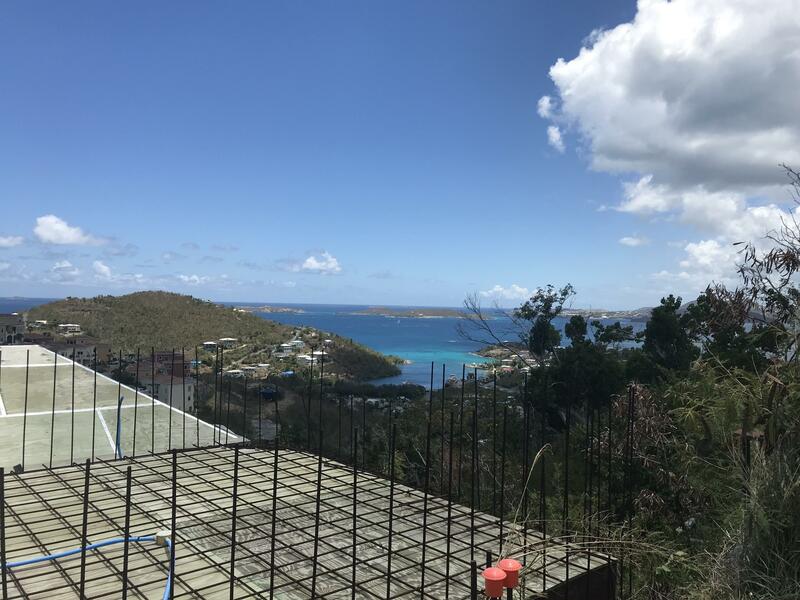 Features include a beautiful pool deck as well as a separate (522 sq ft) cottage and high quality concrete construction. 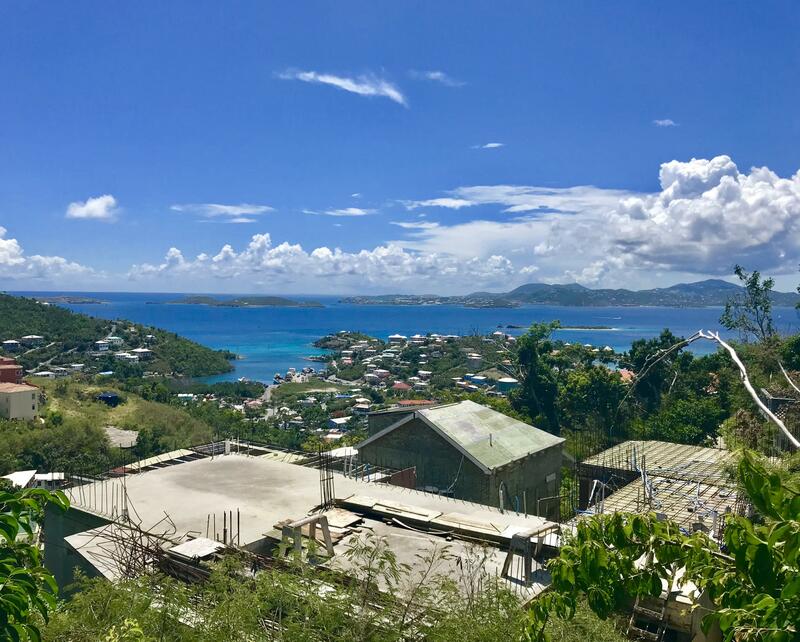 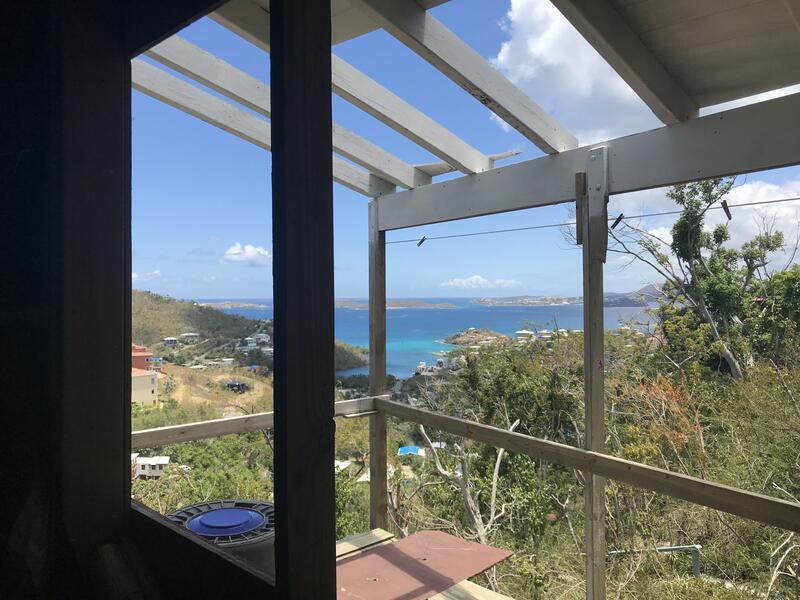 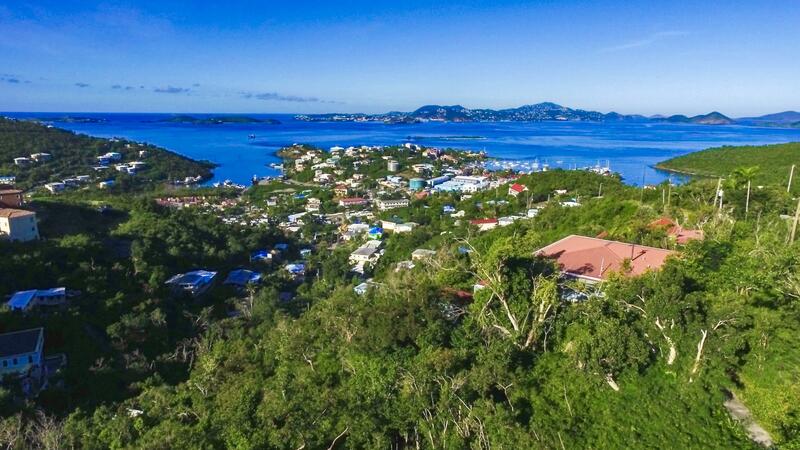 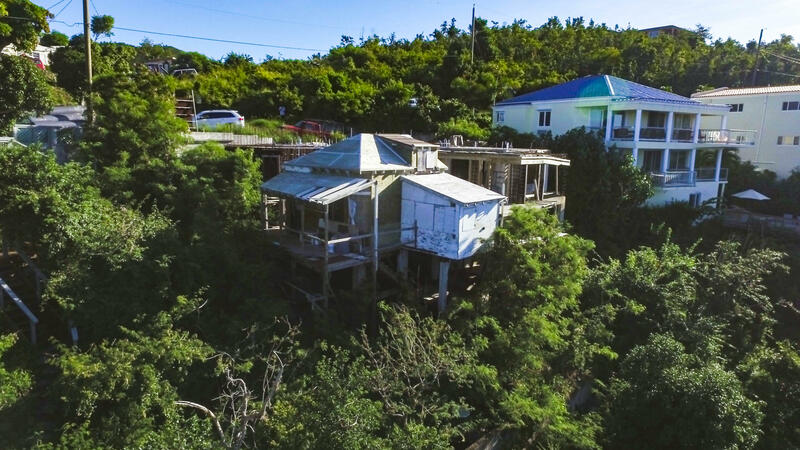 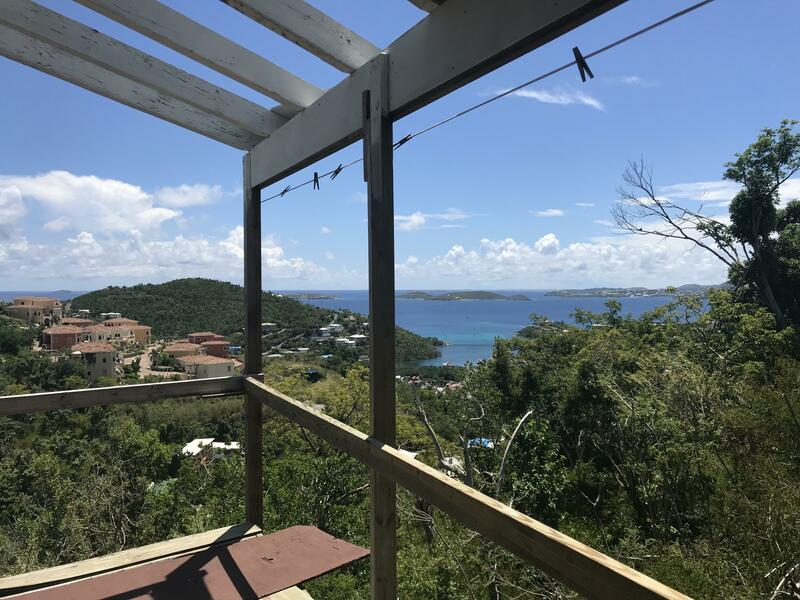 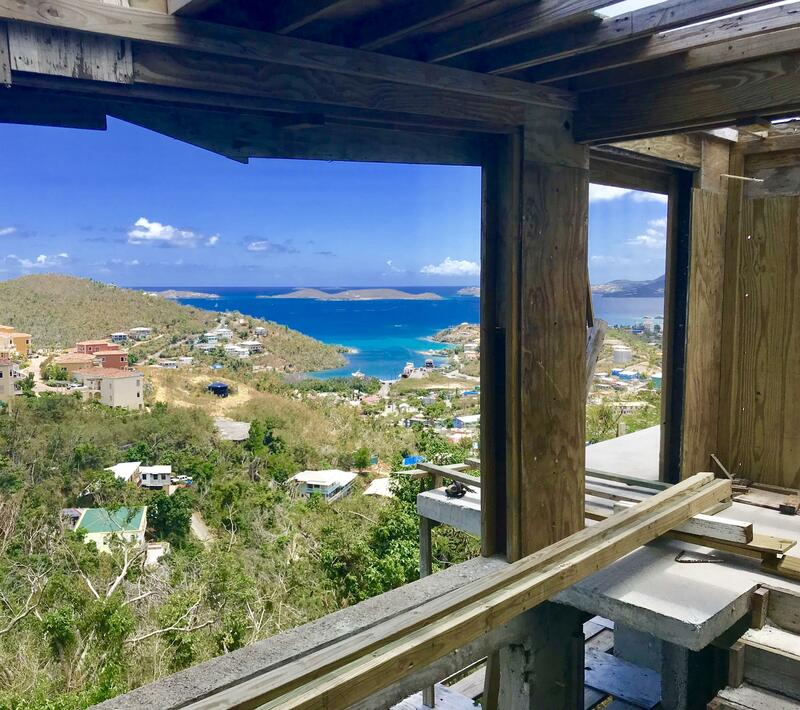 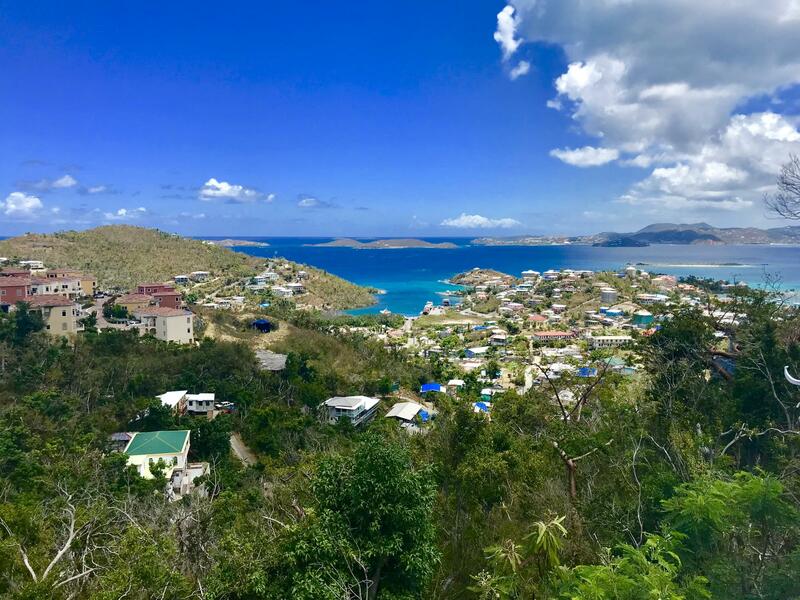 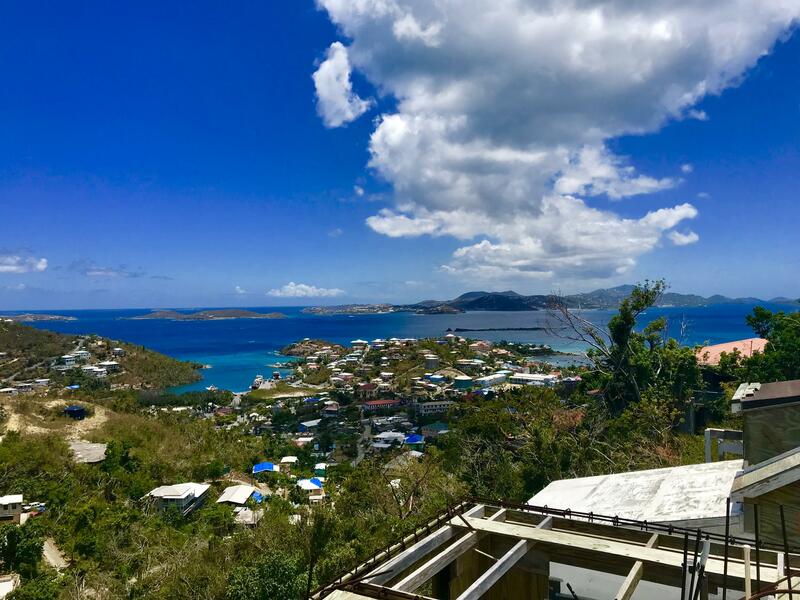 Beautiful Pillsbury Sound views and year round sunsets from the deck, as well as the ideal location close to Cruz Bay to make this property a one of a kind opportunity.